Summer about over, most students back in school. Time to look at what’s fashionable and going on in art after Labor Day. Last month I spent a four-day working vacation showing and selling art at the Old-Fashioned Bluegrass Festival in San Benito County Historical Park near Hollister. Met quite a few friends and fans of my art from the 209, getting out of the smoke and heat. The park itself is an interesting eclectic artistic historical collection to experience. 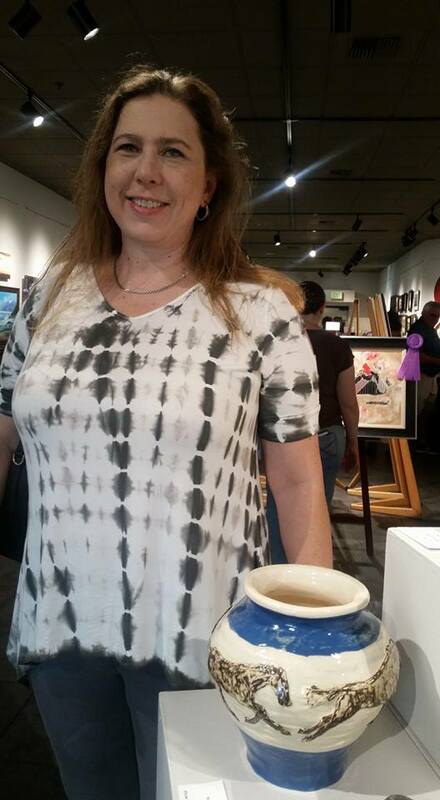 August Art Walk opened with the Mistlin Gallery 3rd Annual Art Festival, that runs through October 5. 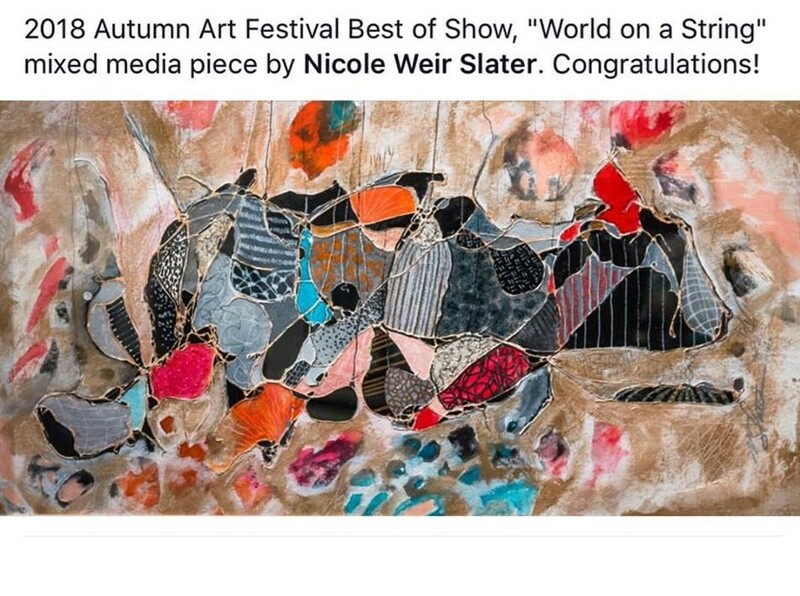 Nicole Slater won Best of Show, with her painting “World on a String.” Worthy of the distinction. Carrie Arnold, Dan Petersen, David Schroeder, among the other prize winners. Show open all month. While I was there, had to choose among my friends for the People’s Choice award. Favorites of mine, the Strong Together painting in the front room, and Don Hall’s version of himself as Bob Ross. 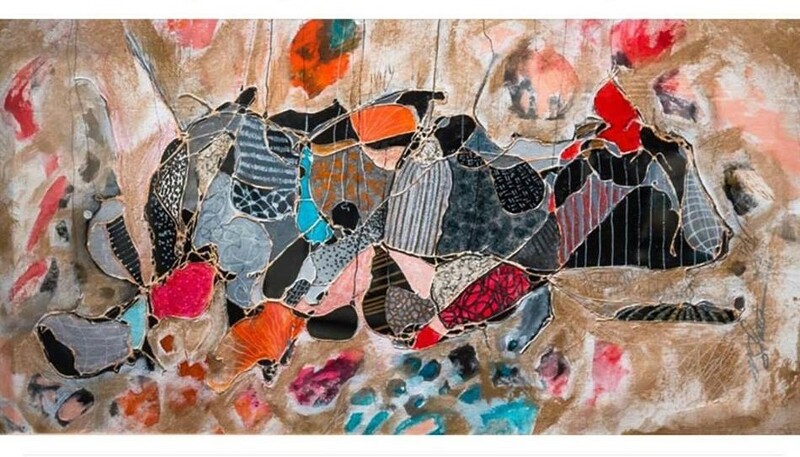 My painting in the show is under Eva Haas “Four Fathers.” I made another selection, but while talking to new ceramics ace Rosemarie Sturgill, Eva’s “Ship of Fools” mosaic sculpture caught my eye, after turning in my voting slip. This month’s featured artist at Barkin Dog is Paige Sawyer, suggested to me by David Boyatt. Her art doesn’t disappoint, and I hope while you’re in for burgers, drinks and music, you’ll take a view. Across the street at Tresetti’s we found the sidewalk all the way to Preservation, artists on the street with art for sale. I’d like to see more of that on the Art Walk trail. Jennifer and I were introducing friends to Art Walk and the downtown Modesto music scene, so we were a little late for the Tri-Chromatic Gallery’s “I Give You All my Breath” performance. Only saw the aftermath balloons. Over at Still Smoking, we caught up with Patrick Barr and Kristy Moore, who remind me that 2nd Fridays is Black Hearts Market at Queen Bean. On our way to Chartreuse Muse, we noticed FASM’s mural addition to the North front wall. The Emergence show has ended, so new Muse works up this month. Near 9 pm, I stopped in just in time at Ralston’s Goat. Phil Murillo art is everywhere there, but I got a chance to meet a first time showing artist, Ryann J Hall, and her interesting digital art. 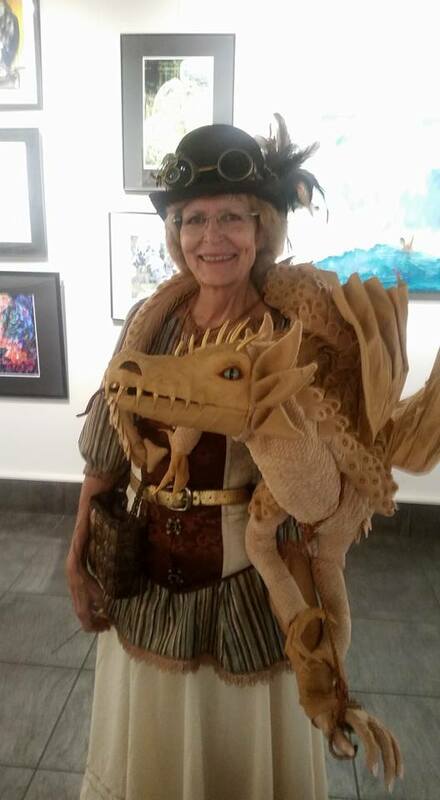 New artists are always fun to find on art walk, and I do get asked how to exhibit work. Check the venues on the art walk map and look for Calls for Artists. Stanislaus Brewing is looking for art. This month at Carolyn Huff Gallery, art by Regina Owens and Tamara Keiper on display through October. September 21, iTacos and Tequila fundraiser at Carnegie Arts Center. Fundraising never tasted so good! Join us for a night of tequila tasting, Taco Truck Lager, margaritas, tacos, maker’s tables & more to celebrate the exhibition, Posada & the Mexican Penny Press! tacosandtequilatickets.eventbrite.com. Chris Murphy is the President and CEO of Sierra Pacific Warehouse Group and Publisher and Founder of ModestoView Inc. Chris worked globally in the cycling industry returning to Modesto in 1996. He is also the founder of the Modesto Historic Graffiti Cruise Route, Legends of the Cruise Walk of Fame, Modesto Rockin’ Holiday, the Modesto Music History Organization and co-founder of the Modesto Area Music Association. Chris is married to his artist wife Rebecca since 1985 and has two daughters Madison and Abigail, both graduating from Modesto High and UC Berkeley. He is lead singer and guitarist for his band, Third Party that donates their performances to non-profits. 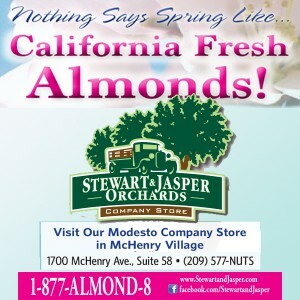 © 2019 Modestoview. WordPress Theme by Solostream.